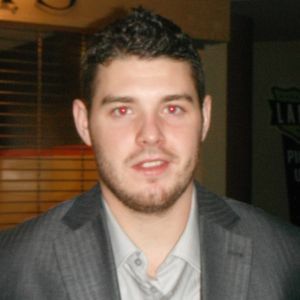 09/29/10 - The Swarm sign F Joel Henry to an one-year contract. 12/22/10 - The Swarm release G Drew Dickie, F Ryan Hurley, D Scott Rodgers, F John McClure, D Steven Waldeck, D Scott Gamble, F Joel Henry and D Scott Johnston. 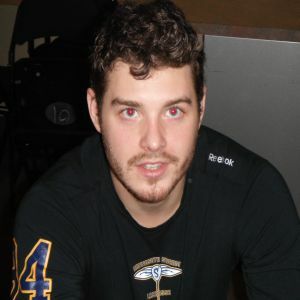 08/16/11 - The Swarm sign G Tyler Carlson, G Drew Dickie, D Kiel Donahue, F Joel Henry and F Sean Robinson to two-year contracts. 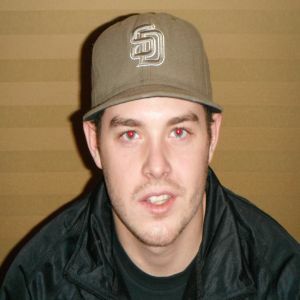 12/21/11 - The Swarm re-sign D Brendon Doran, D Nik Bilic, G Tyler Carlson and, F Joel Henry to three-year contracts. 03/12/13 - The Swarm release F Joel Henry and D Mike O'Brien. 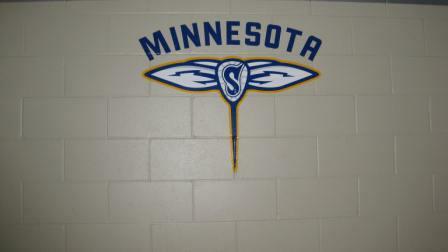 03/12/13 - The Swarm sign F Joel Henry and D Mike O'Brien to the Practice Roster. 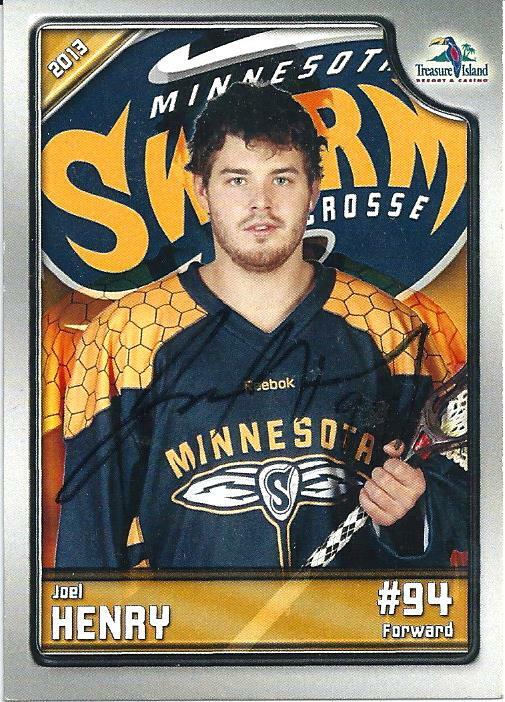 03/18/13 - The Swarm release F Joel Henry from the Practice Roster.